Savvy Spending: Amazon: $5 off Book Purchases of $15 or more! Now through 12/18! Great deal on mini American Girl dolls! Amazon: $5 off Book Purchases of $15 or more! Now through 12/18! Great deal on mini American Girl dolls! UPDATE: This code has been extended through 12/18!! Amazon is offering a coupon for $5 off your $15 Book Purchase! Just use code BOOKGIFT17 at checkout to save $5! One idea for this coupon is to use it to get a rare savings on the Mini American Girl Dolls and mini books! 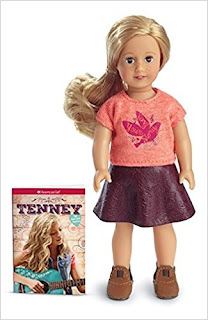 The Tenney Grant Mini Doll and book is just $20.86, so you'll pay just $15.86 after the coupon! 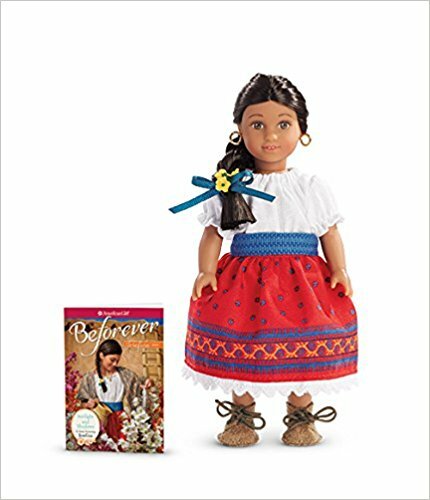 Or the Josefina Mini Doll and book is just $15.31, so just $10.31 after the coupon! The code is valid through 12/14.